Without a doubt, the Dandy Warhols is a band, a meeting of the Velvet-y minds with Brent DeBoer, Peter Holmström, Zia McCabe and Courtney Taylor-Taylor calling the shots. But drummer-turned-guitarist/singer Taylor-Taylor is its handsome face and baritone voice who pushed the band from graceful poetic garage music (1995’s Dandys Rule OK) to guileless glam (2000’s Thirteen Tales From Urban Bohemia) to sleek-yet-twisted ’80s-ish new wave (2003’s Welcome To The Monkey House). While the rest of the 20th century found the band drifting through three additional like-minded albums, the outfit has grown leaner and meaner with the focused, guitar-centric This Machine (The End). Taylor-Taylor, a ruminative lyricist with a caustic lean, makes the most of this particular Machine moment. He allowed novelist Richard Morgan to write the Dandys’ press notes and found his own icy literary voice in graphic set-in-Germany novel One Model Nation. 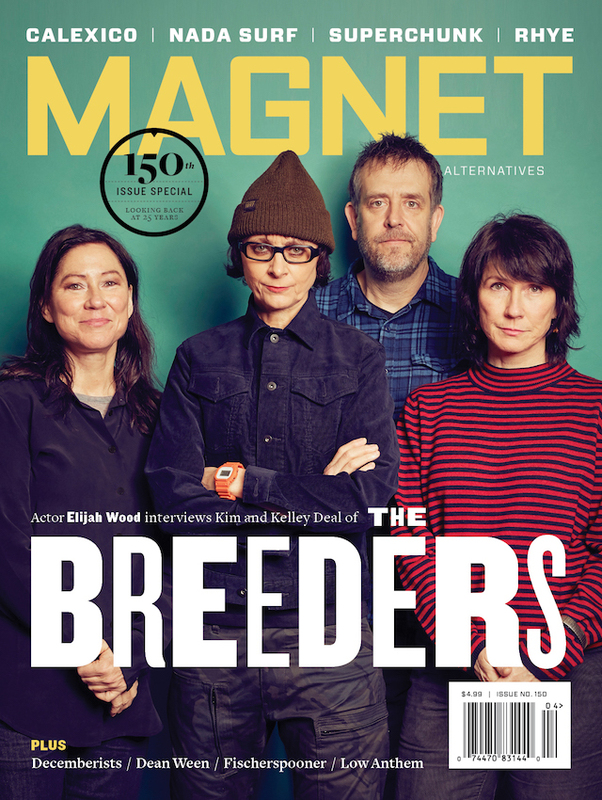 Taylor-Taylor and his bandmates are also guest editing magnetmagazine.com all week. Read our brand new Q&A with him. Holmström: I stumbled across Hickory‘s artwork when I went and saw a friend’s band play at a local cafe. 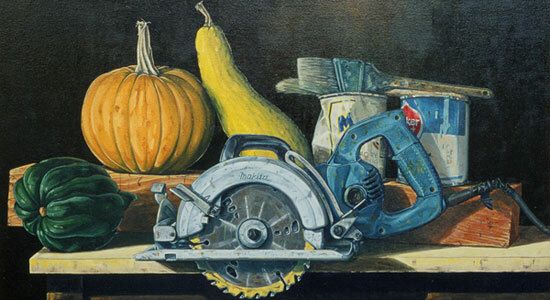 There were a series of still lifes that were painted with a surrealistic exactness that blew me away. Every single one of them would have made the coolest album cover, wide open for all sorts of interpretation; I’m sure the fact that they were all square helped. When we started negotiating for him to paint our album cover I found out that he works from life, not photos, and it takes weeks to finish. After seeing all the digital, photoshopped images, an oil painting can be very refreshing. Along those same lines is Walton Ford, who has the most out-there take on Audubon I’ve ever seen.